Udaya Comedy creates world’s best medicine, that is, LAUGHTER. From the past 8 years, Udaya Comedy has had the privilege of making people laugh and is coming up with new programs to entertain the viewers. 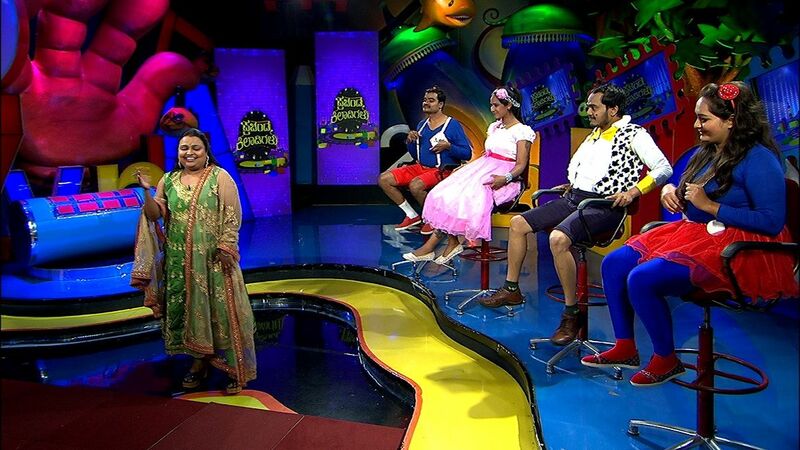 Udaya Comedy is Karnataka’s one and only comedy channel, which has attracted people through variety of comedy programs. May it be city, rural, or urban area it has attracted viewers in its own way. Especially in rural areas, Udaya Comedy has more viewers. Now, Udaya comedy is attempting to entertain its viewers through this program Prachanda Khiladigalu. Inside every adult there’s still a child that lingers. However old we are, we would like to go back to our childhood. We all think that “how wonderful it is to have those days back.” Prachanda Khiladigalu is one such show, which will take you back to your lost childhood days. Prachanda Khiladigalu is a parody of famous show “Chinnara Chilipili” which was telecasted in Udaya TV. 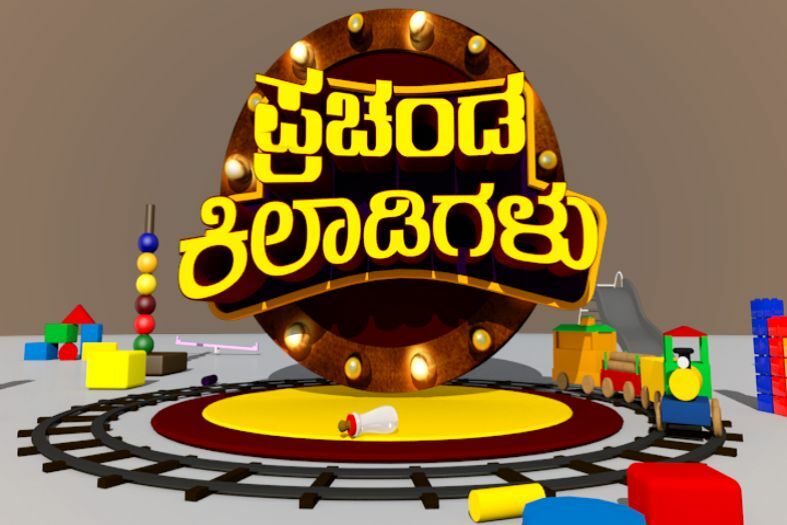 Pranchanda Khiladigalu will be telecasted on Udaya Comedy every Saturday and Sunday at 8 am. where our Udaya Comedy artists & Comedy Jockeys are going to be the participants and are going to act like kids and entertain the viewers. Going forward, artists from television & films are going to be part of this show. We have very talented and entertaining comedy jockeys and artists of Udaya comedy like Srikanta, Kempegowda, Krishna, Shashi Kumar, Deepa, Divya, Krutika, and Rajeshwari participating in our beginning episodes. Sunetra Pandit, a well-known artist, will be hosting this show. “Prachanda Khiladigalu” the full-on entertainment program is starting from 29th July Every Saturday and Sunday on Udaya Comedy at 8 am.